In the last tutorial, you built a custom app to solve a specific problem for one team in your company — the therapists. In this lesson, you will expand your app to serve additional users and respond to new feature requests. The therapist group has tested the app and requested some changes. The office bookkeeper is interested in what the app can do for her. You also have ideas as a developer about how you can pull together a few different areas to make the app easier to use. All these possibilities can be overwhelming! So how do you get focused for another round of development? Follow a simple process for taking in user feedback and planning changes. Feedback should be welcomed and expected! Business is constantly changing, so your app will change with it through regular rounds of planning, creating, usage, and feedback. Process feedback deliberately, so you can stay organized and make intentional improvements to your app, instead of just reacting to requests. 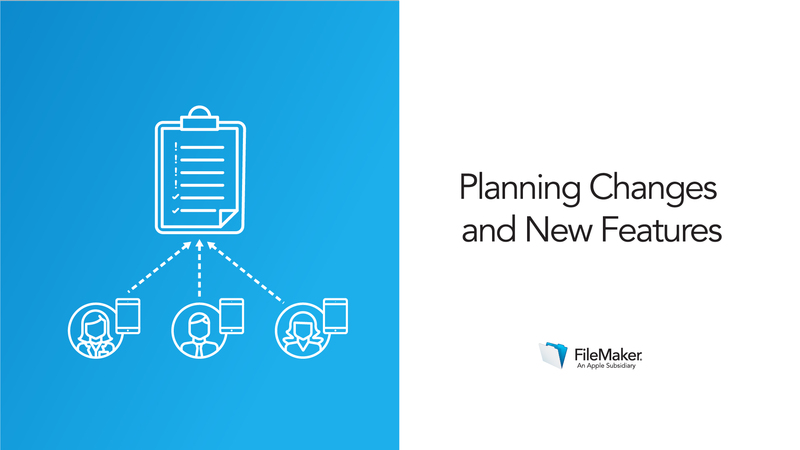 Create a plan for the next round of changes to the sample app. 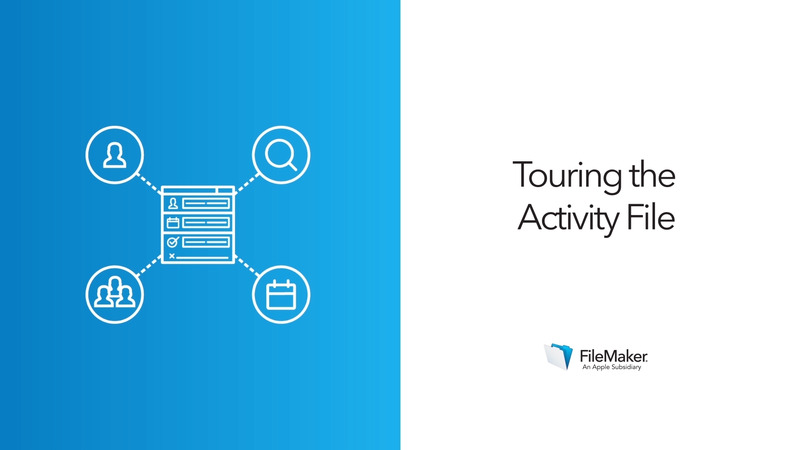 In this video, you will get an overview of the new features you’ll add to the ‘Service Tracker’ app.